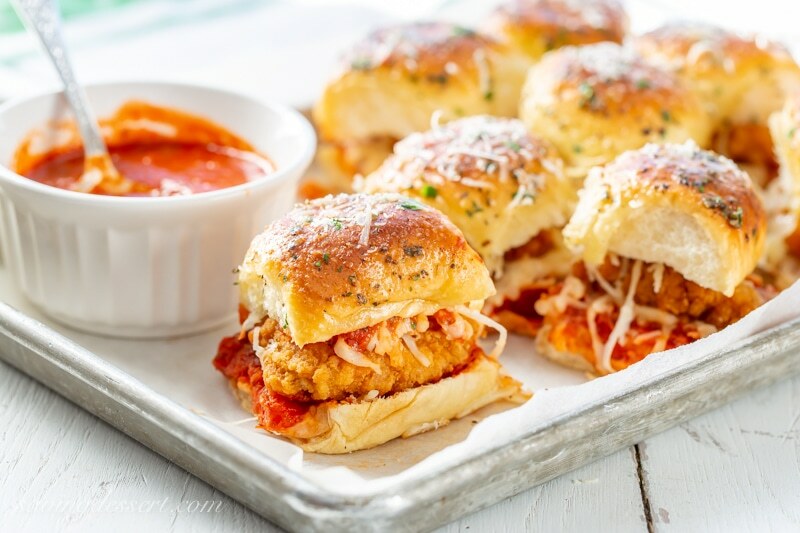 Successfully saved Chicken Parmesan Sliders to your Calendar. You can also save the ingredients to your Grocery List. Drool-worthy party food that everyone will love!